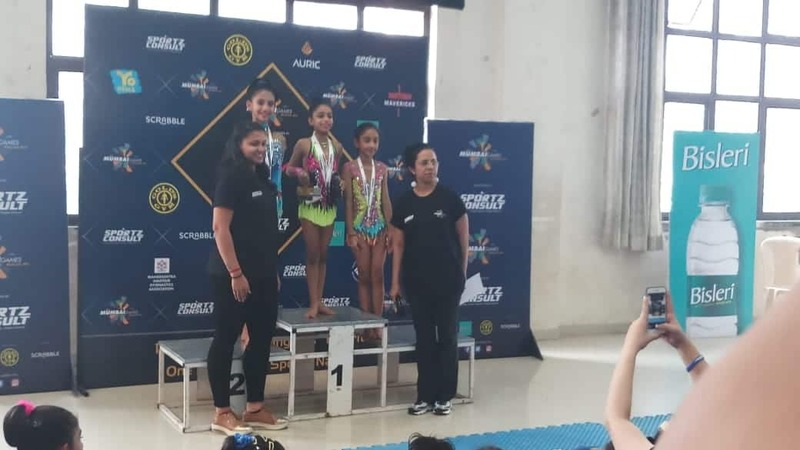 Ms. Parina Madanpotra STD 5 and Ms. Tanishqua Madanpotra STD 9 students at V.C.W Arya Vidya Mandir, have done themselves and the school proud by putting up a brilliant performance at the Mumbai Games 2019 held on 20th January 2019 at the Dharavi Sports Complex. The girls excel at rhythmic gymnastics and are persistent at making a mark wherever they go. 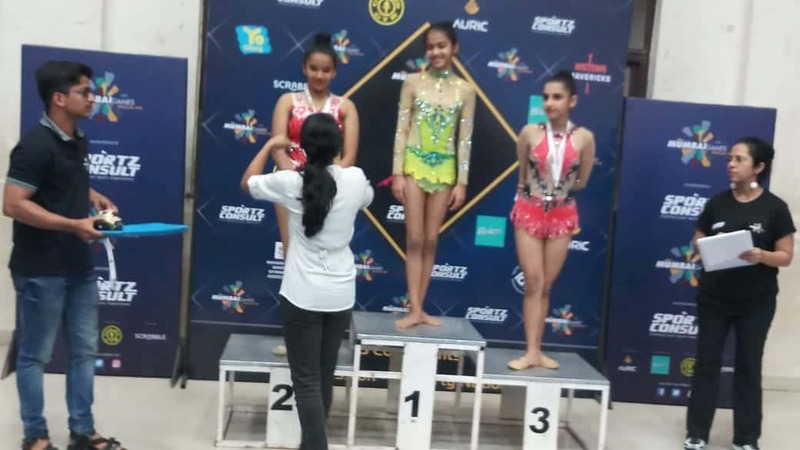 Ms Parina won two Gold Medals in the individual category of Free Hand and Ball whereas Ms. Tanishqua won a bronze medal in the Clubs individual category. We are proud of their achievements and wish them luck for all their future events.